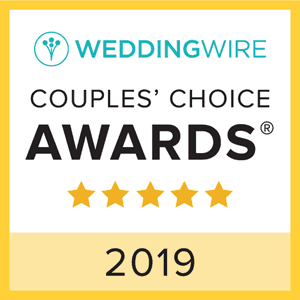 We are honored to have won the prestigious annual WeddingWire Couples' Choice Awards consecutively 2009-2019. 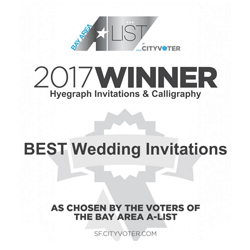 Hyegraph Invitations & Calligraphy stands among the top five percent of wedding professionals in the WeddingWire community, representing quality and service excellence within the wedding industry. We're thrilled to be named the 2017 #1 Wedding Invitations Vendor in the San Francisco Bay Area by the Bay Area A-List. We love creating unique invites for our clients, working with Bay Area Brides & Grooms, their wedding planners and their families to create high quality wedding stationery they are proud to send to their wedding guests. Hyegraph Invitations & Calligraphy of San Francisco, California has received a Carlson Craft® excellence award for 2018. 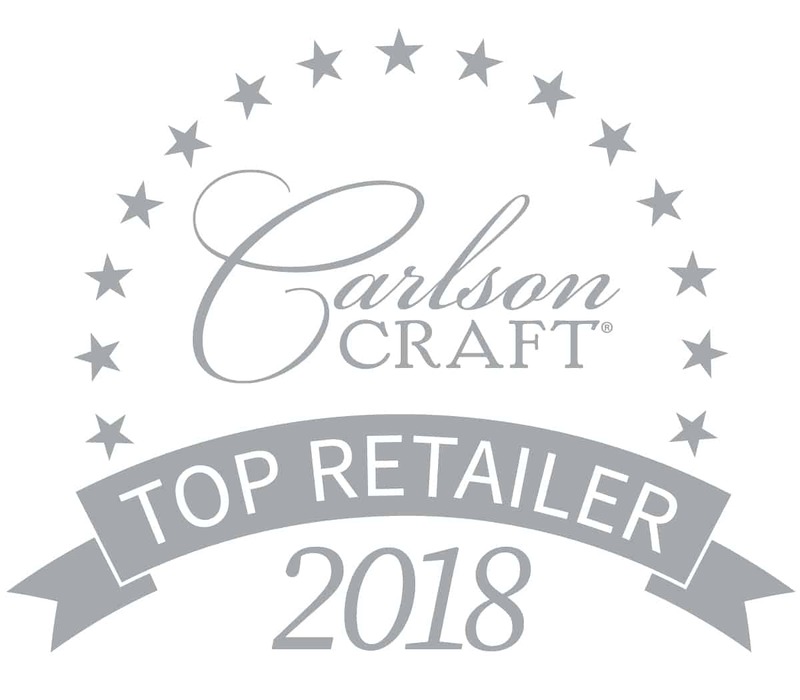 Each year, Carlson Craft, the nation’s leading wholesale printing company, presents only a few select businesses with their prestigious excellence award for sales achievement and service to their customers.